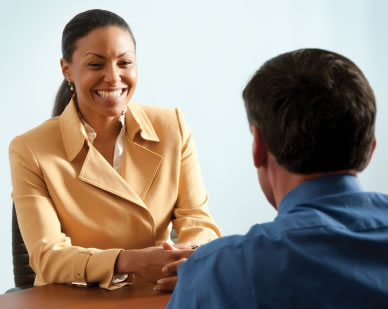 The aim of this Interviewing Skills training session is to ensure all participants are aware of the impact that the Equality Act has made on recruitment and selection processes within their organsiations. Interviewing is a skill not just a matter of judgment. To support managers to successfully implement the equality and diversity elements of the Equality Act in recruitment and selection This session is a practical one to enable you to get the most out of your candidates and make fair and equitable selection decisions. This Interview Skills training Course is suitable for anyone with recruitment and selection responsibility who wants to better understand how to build equality and diversity into recruitment and selection and deal more effectively with equality related issues. Practical hints, tips and techniques for fair interviewing and selection and managing diversity at interviews. Clear understanding of good interview behaviour/actions and its benefits.